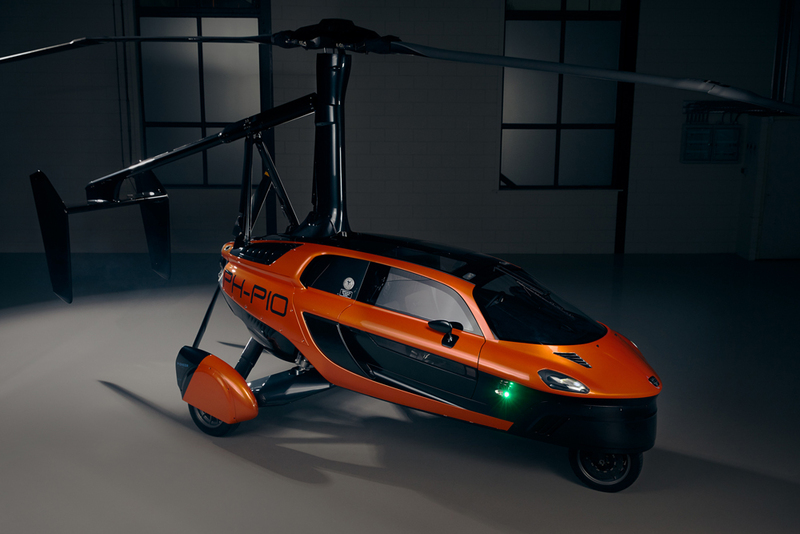 At the Geneva International Motor Show 2019 (GIMS) PAL-V unveiled the distinctive features of the PAL-V Liberty Pioneer, world’s first production model flying car. The 90 pieces limited edition is based on the PAL-V Liberty which was unveiled last year at the GIMS. It will open the next chapter of mobility. 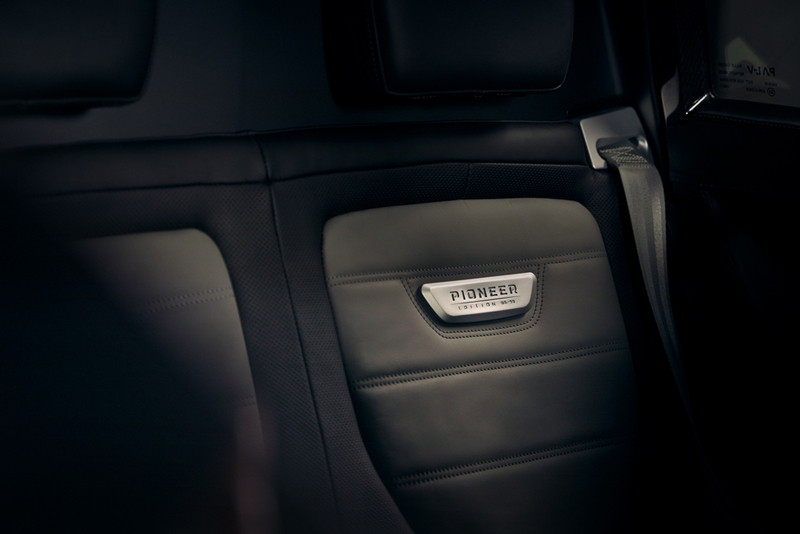 During the 5th & 6th March (Press only) and between the 7th and 17th of March (Public days) the pioneer edition will be on display at booth 1220 in hall 1. 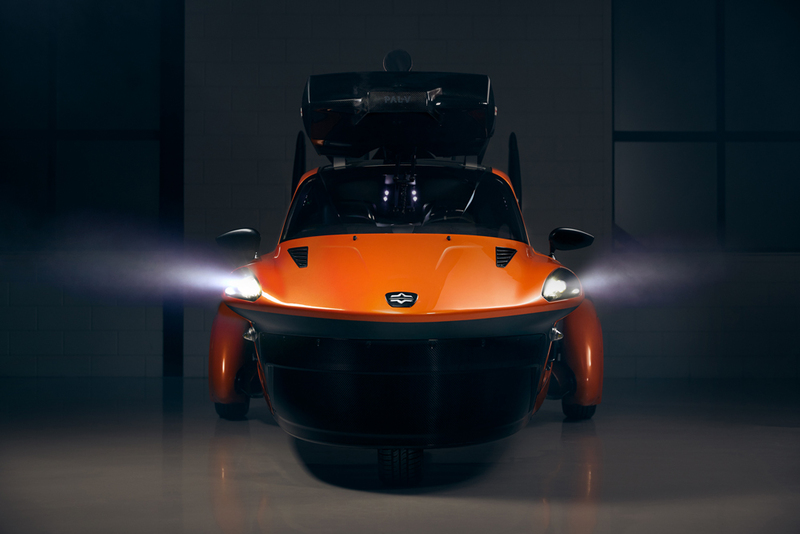 Developing a flying car takes a long time and a lot of persistence. It’s a revolutionary development, especially as PAL-V developed a commercial vehicle that complies with existing regulations, very different from an interesting technical concept.